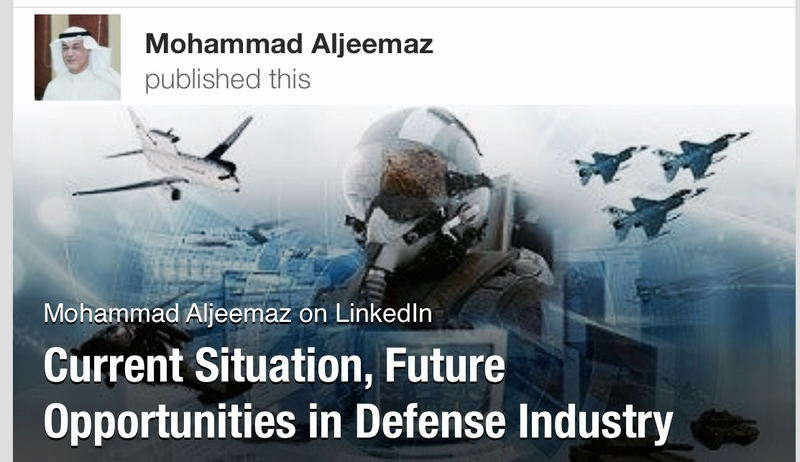 Looking at the current situation and the future opportunities, firms within the defense industry can position themselves strategically to take advantage of the presented opportunities. As indicated firms had to reexamine their structure and identify divisions that could be consolidated or divested in order to increase effectiveness and efficiency that would result in decreasing the redundant efforts. In addition, firms had to re-evaluate their market opportunities through the production of the commodities that satisfies the market demand. In other words, the new products have to be re-aligned with the clients needs. In order to align the products with the needs of the market, firms have to take strategic decisions involving acquisitions, retention and divestment. Besides, firms within the industry have to come up with rigorous rationalization programs that would ensure effectiveness and efficiency in the supply chain. It is undeniable that the emerging markets present new opportunities. In order to take up these opportunities firms need to support developments into these new markets. Firms have to come up with new strategies that ensure their expansion into the emerging markets through new partnerships, niche acquisitions and the establishment of the tier suppliers. The firms on the supply side have to understand the long-term strategies of their client in order to establish multi-tier supply chain and optimization. In fact majority of firms in the supply chain re-aligned their products and services with the needs of the clients through investments on the new innovations and advanced technologies. 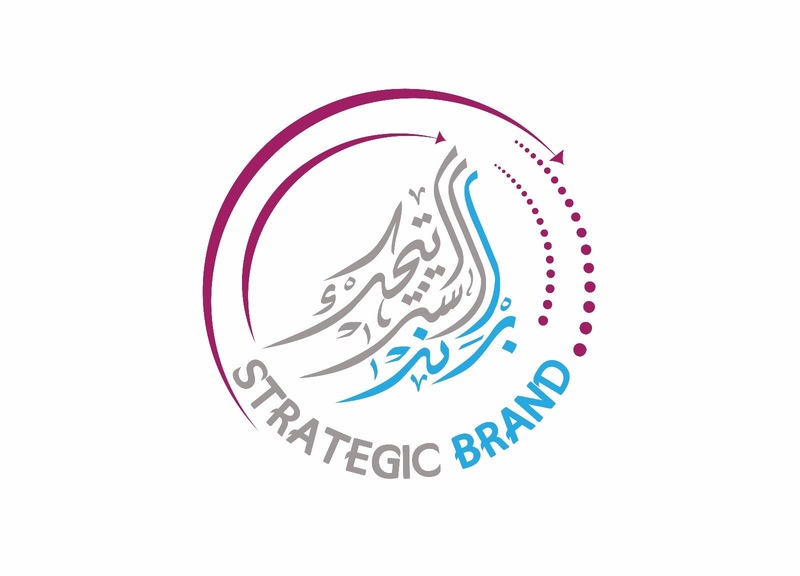 In fact, the firms expanded through internal developments, partnerships and acquisitions. In addition, the supply firms have to increase their production capacity in order to meet the projected market needs in the next fifteen to twenty years.